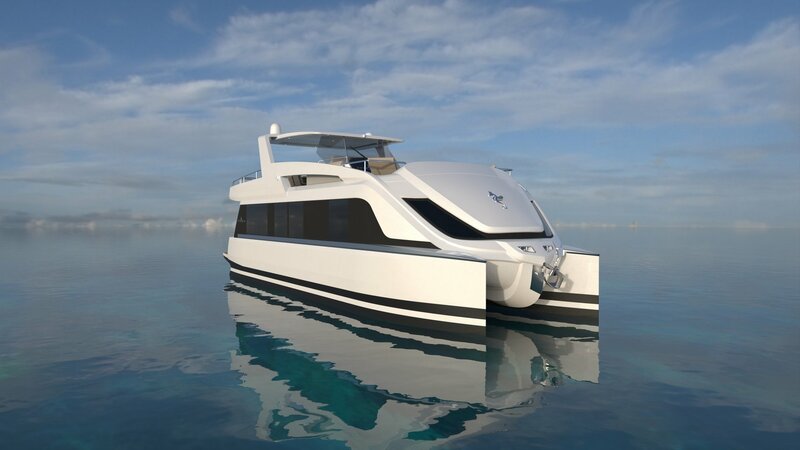 Overblue 50 was designed for those who seek for even more comfort but are not in need of a bigger yacht or model. 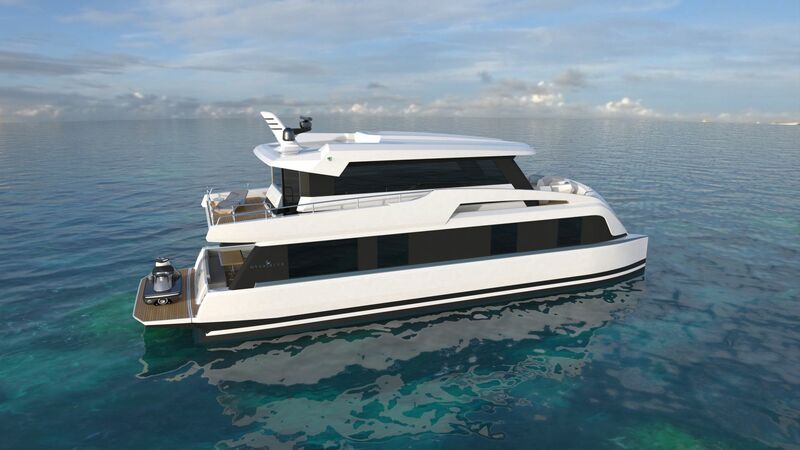 With it’s wide 4,8m beam, one level floor, spacious cabins and large windows you will not even notice you are on a yacht and yet with a touch of a button you can be on the way safely exploring the places you have always wanted to explore. 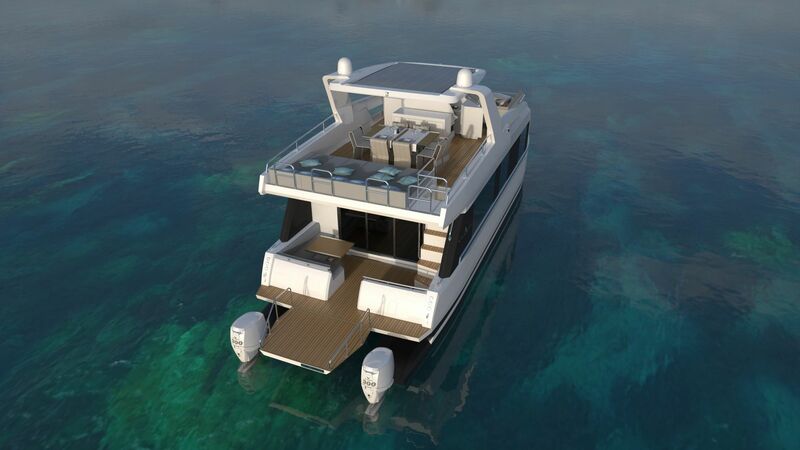 Spacious and customisable flybridge covered with a light weight and strong T-top will maximise your outdoor experience and make those summer evenings unforgettable. 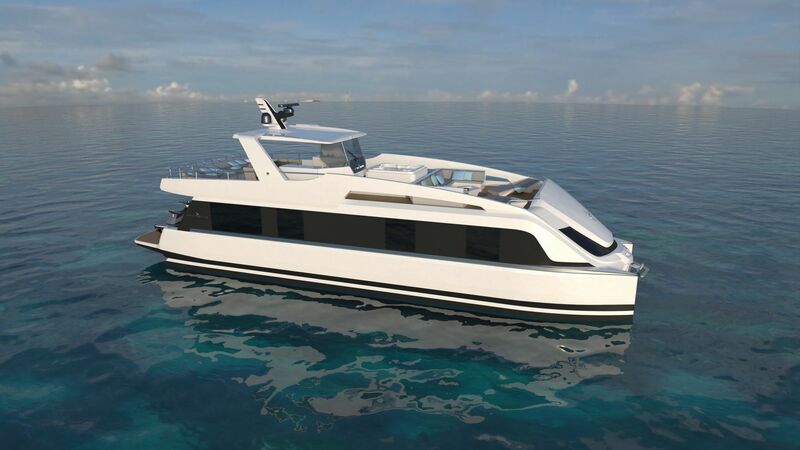 Overblue 50X was designed for those who seek for even more comfort but are not in need of a bigger yacht or model. 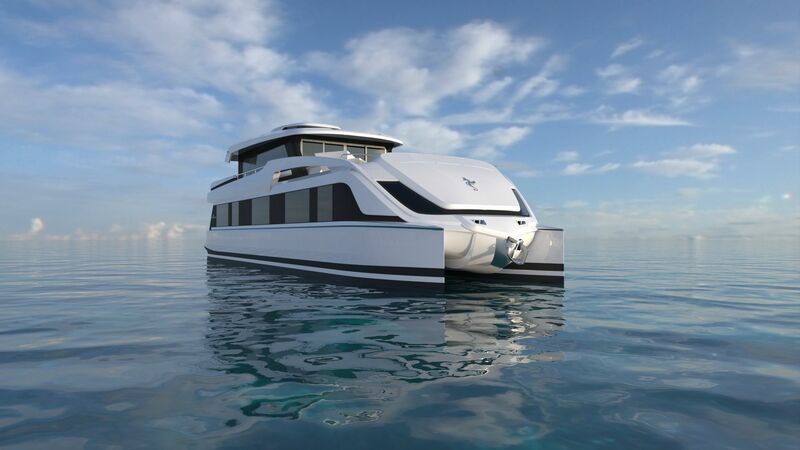 With it’s wide 4,8m beam, one level floor, spacious cabins and large windows you will not even notice you are on a yacht and yet with a touch of a button you can be on the way safely exploring the places you have always wanted to explore. 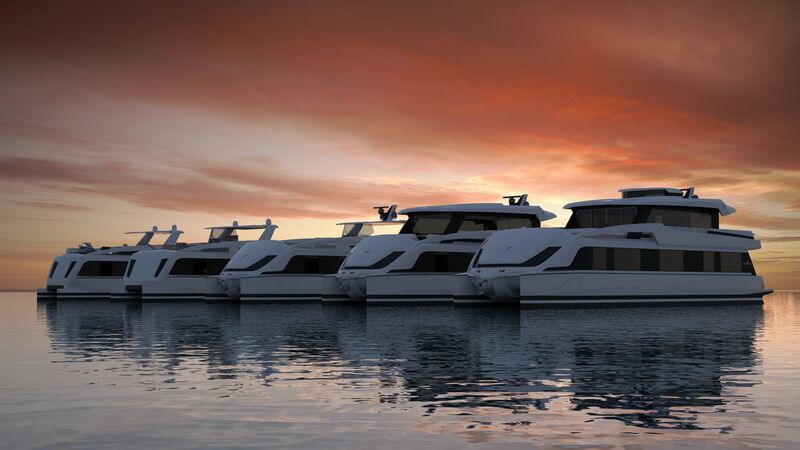 Spacious and customisable flybridge covered with a light weight and strong T-top will maximise your outdoor experience and make those summer evenings unforgettable. 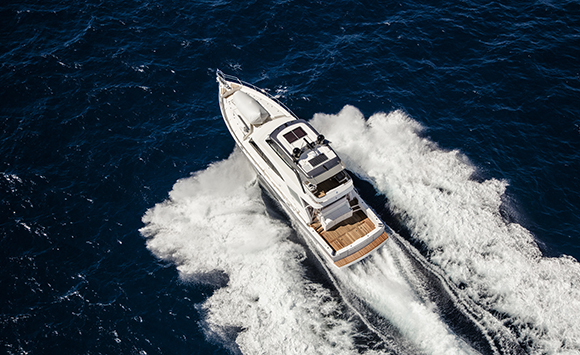 Overblue 64 is the third model in the range of Overblue yachts offering highest level of comfort for this size. 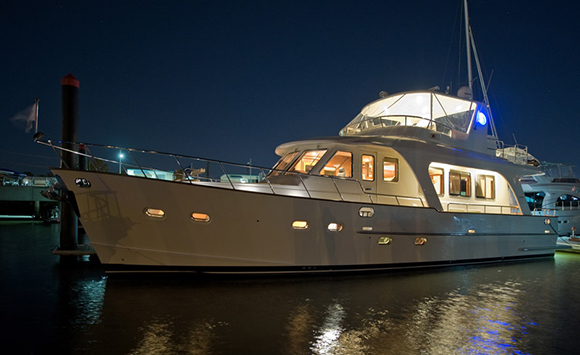 Exclusive areas where this yacht redefines the meaning of comfort are owner’s quarters with It’s king size walk-around bed and spacious bathroom area. 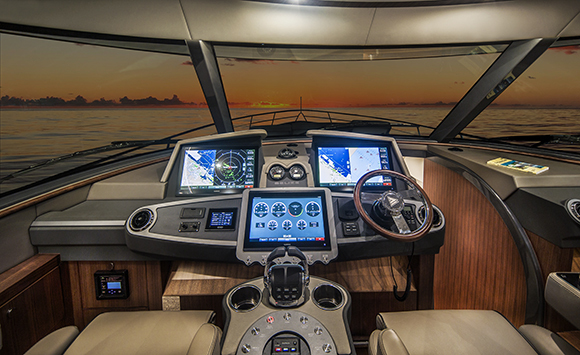 The flybridge of Overblue 64 supersedes the meaning of space. 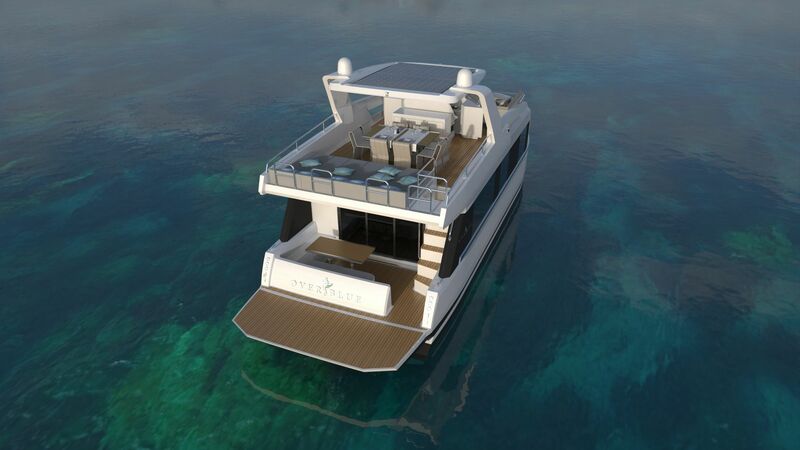 Whether it is a nice evening dinner or a lounge gathering with your friends or sunbathing or an afternoon BBQ or Storing all your water-sports toys, the amount of space that this yacht is offering will enable it all at the same time. High level of standard and comfort make the 64 PENTHOUSE a perfect product for demanding customers. Our main focus with the 64P model was the owner and his living space which is located in upper floor allowing him to enjoy a 360 deg view and total privacy. Due two the living area located on the upper floor, we were also able to provide enough space for a well designed VIP/ensuite cabins offering your guests or family the best possible treatment that also includes a dedicated bathroom area accessible from the cabin. A true luxurious world explorer where personalisation and individuality have no boundaries. Overblue 74 is the flagship of Overblue range offering over 240 square meters of living space which is comparable to Super Yachts. Interior layout of the 74 is completely customisable and allows comfortable accommodation for up to 10 persons. For more demanding customers equipment like sauna, gym, fully functional business office and more is available. 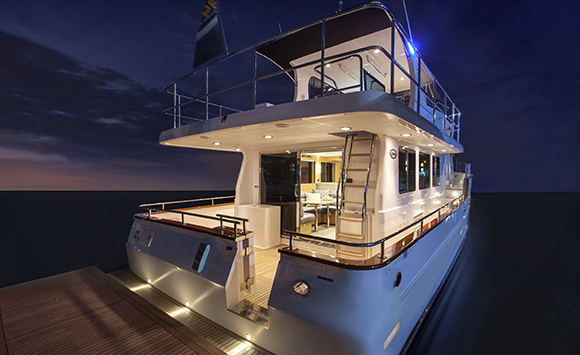 Find out more by contacting us for more information on this Super Yacht.